"Bright straw-yellow colour with pale golden hues, lighter on the edge. This has a fresh, well-packed nose with aromas of white stonefruits, pears, white florals, along with subtle notes of minerals and herbs, unfolding soft nutty elements. Dry to taste and medium-bodied, the palate features a tightly bound core of white stonefruits, florals, nuts and minerals. The mouthfeel is crisp and refreshing with good acidity and a soft-textured, phenolic line. Delicate pear notes emerge to add interest. The acidity carries the wine to a tight, lingering finish of stonefruits. 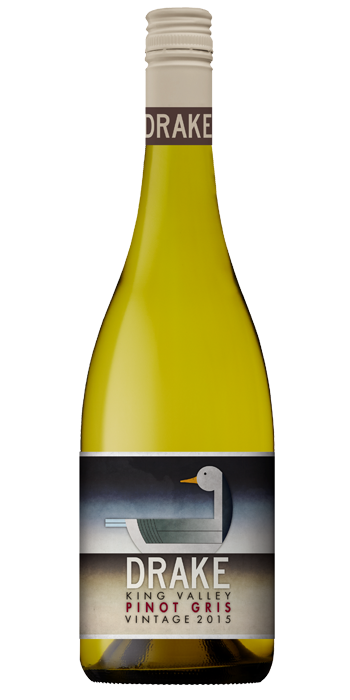 This is a lively, refreshing, dry Pinot Gris with a core of white stonefruit and nutty flavours. 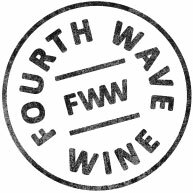 Hand-picked fruit from two sites in the King Valley, north-east Victoria, vines 20 y.o., WBP, and cool-fermented in stainless-steel to 12.5% alc., the wine aged on lees."